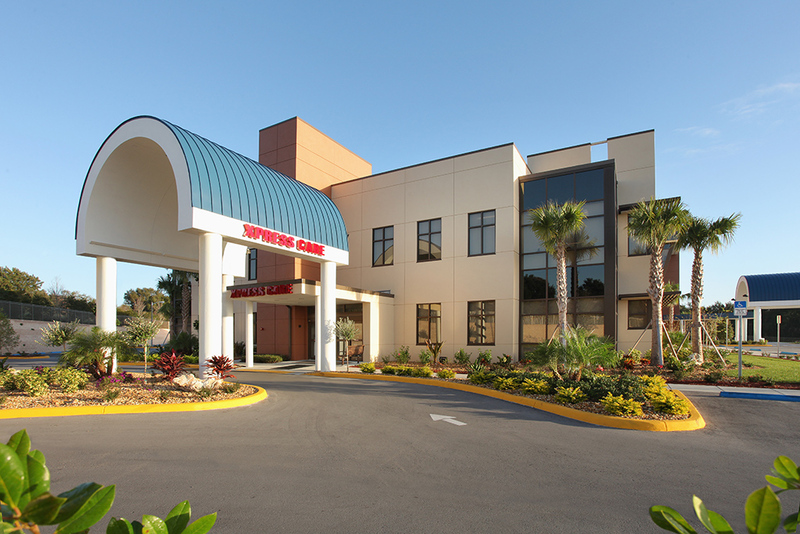 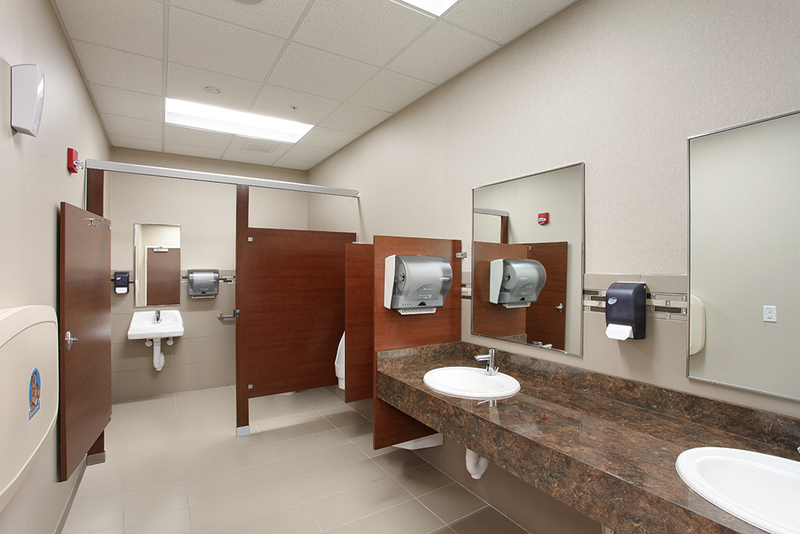 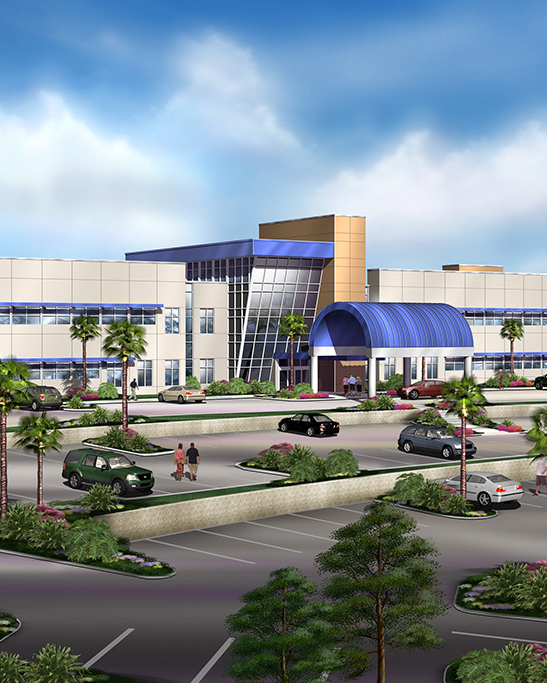 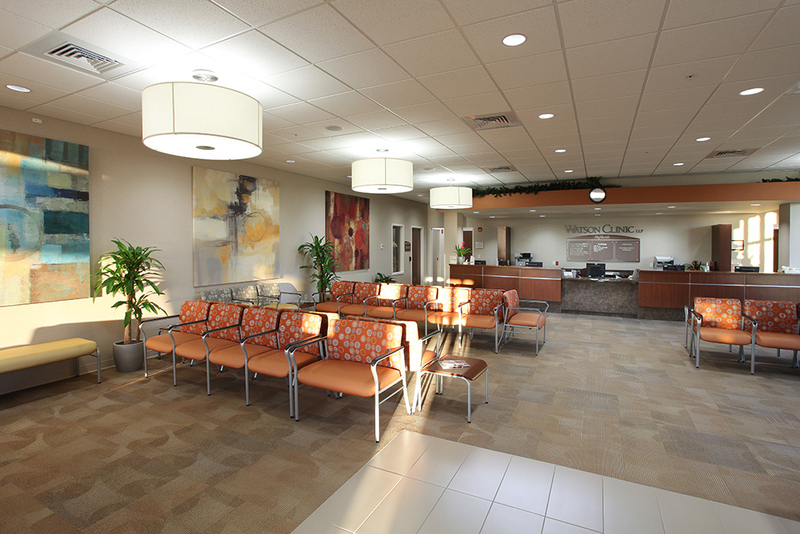 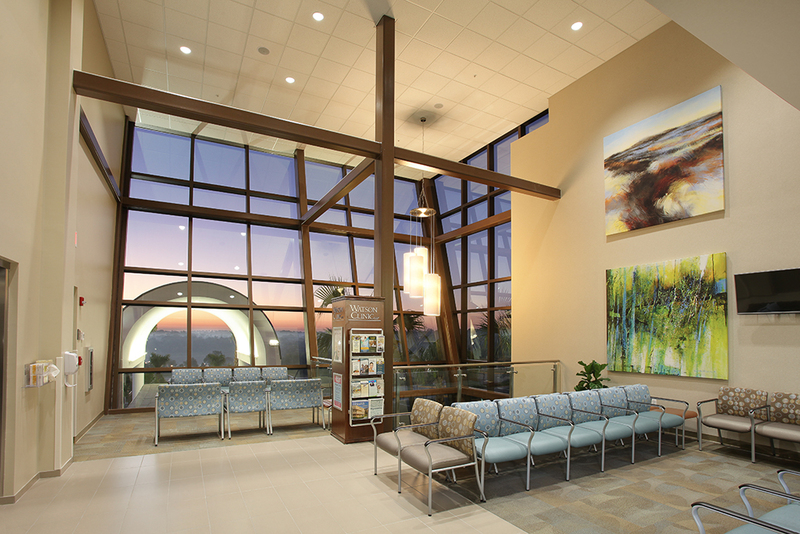 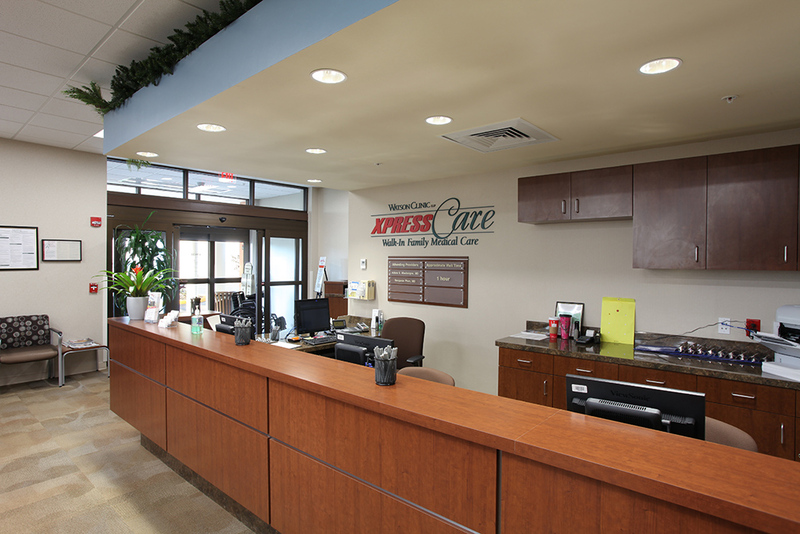 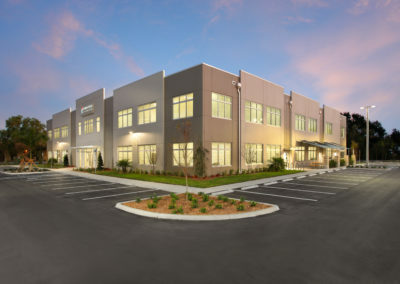 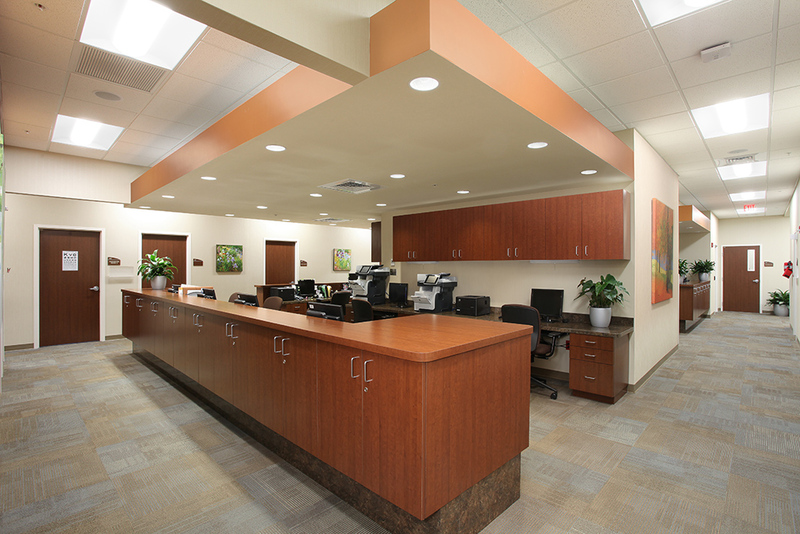 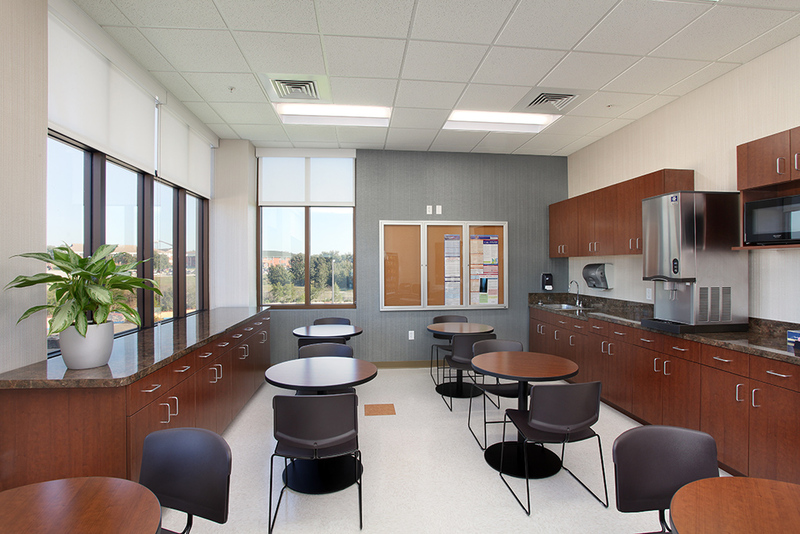 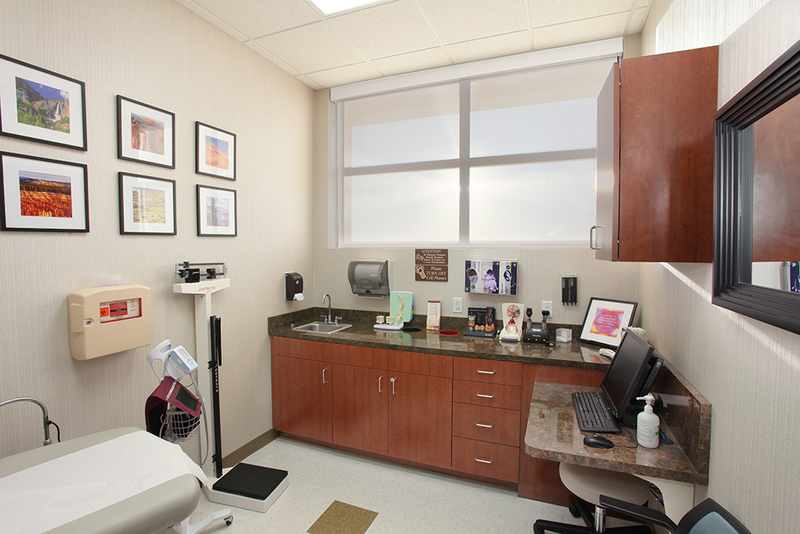 Project description: This project was designed as a two phase medical office building. 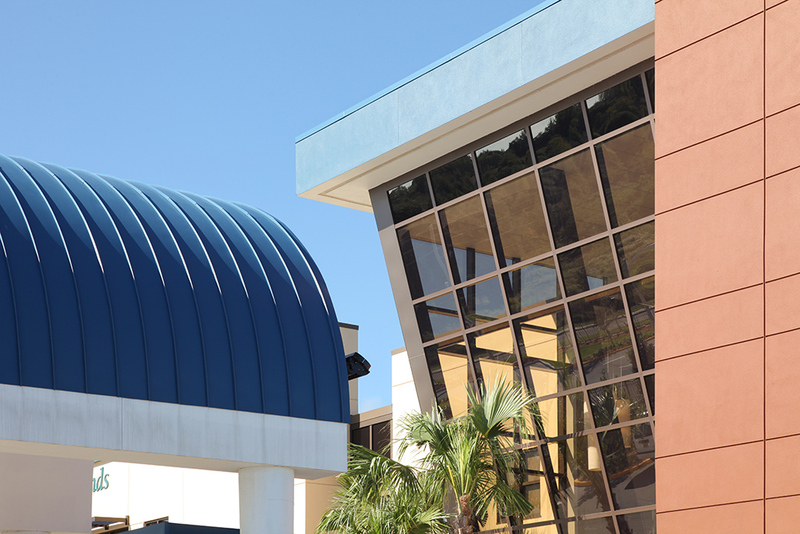 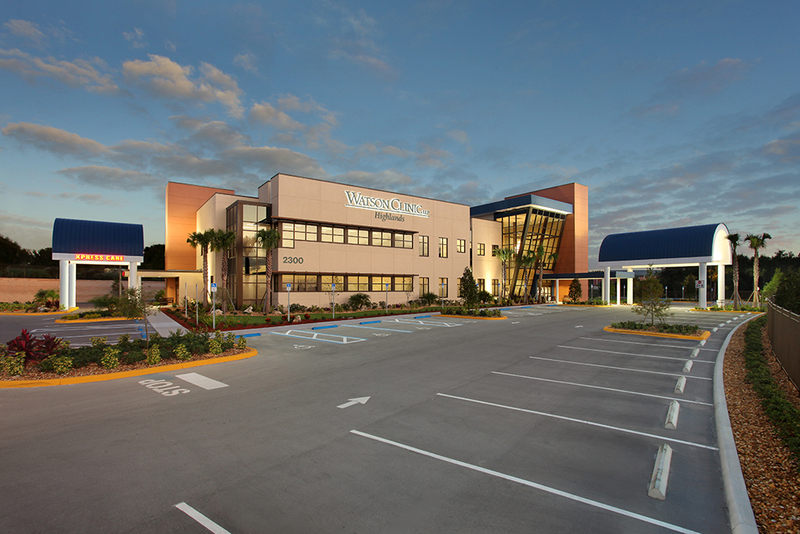 Phase I was a two-story 35,000 square foot building completed in 2014. 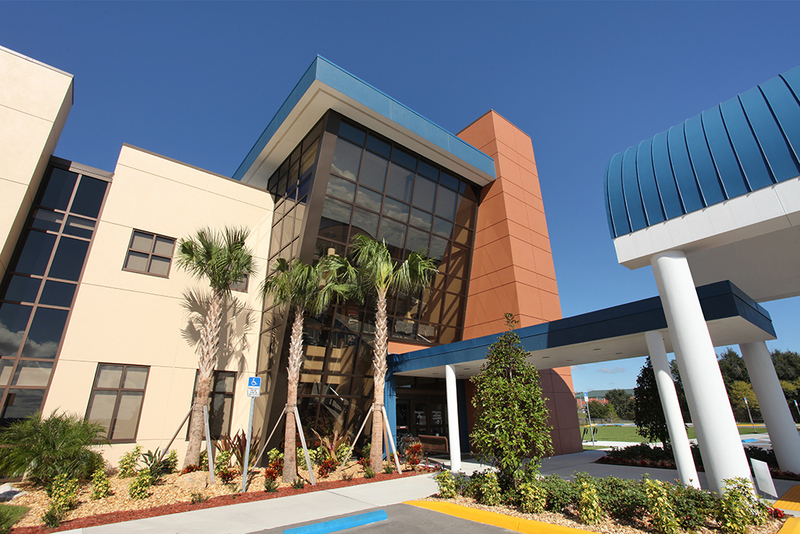 Phase II is a two-story 39,000 square foot addition completed in 2017. 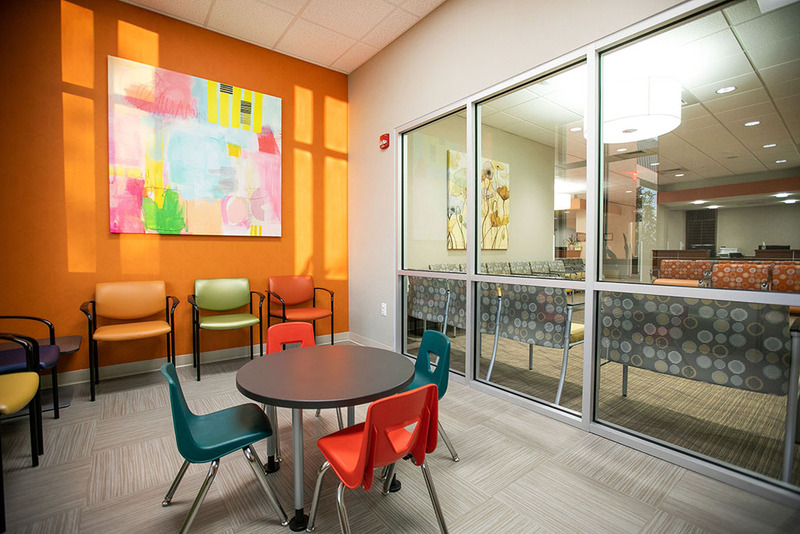 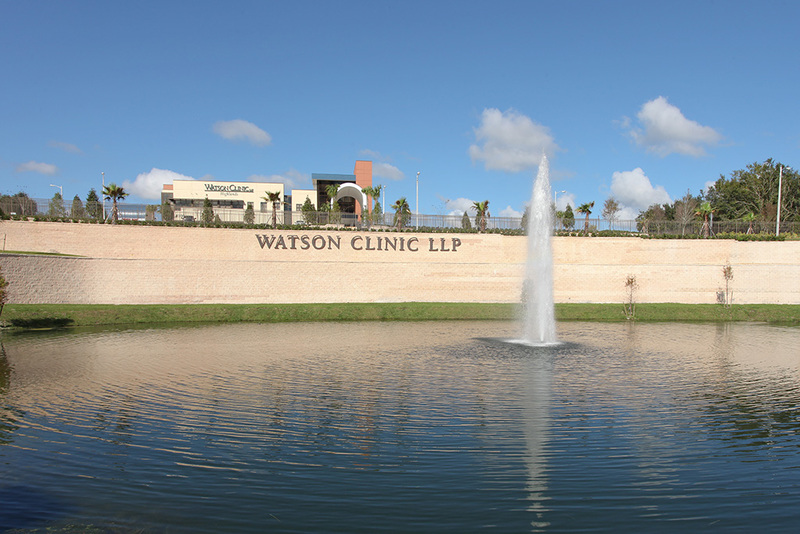 The new building introduces several services to Watson Clinic, including Otolaryngology (ENT), facial plastic surgery and an Audiology/Hearing Center. 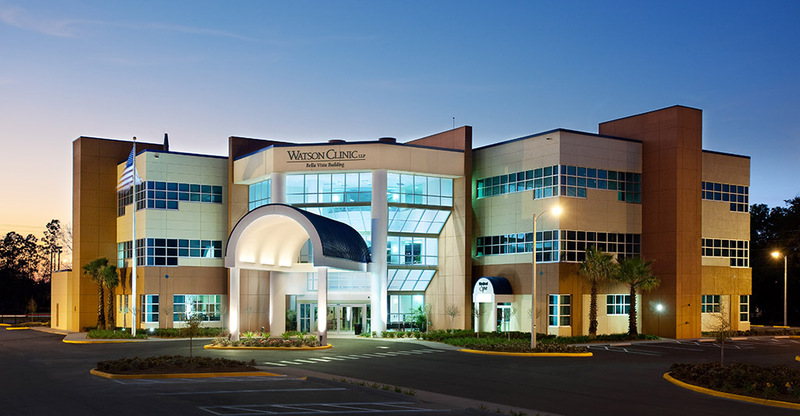 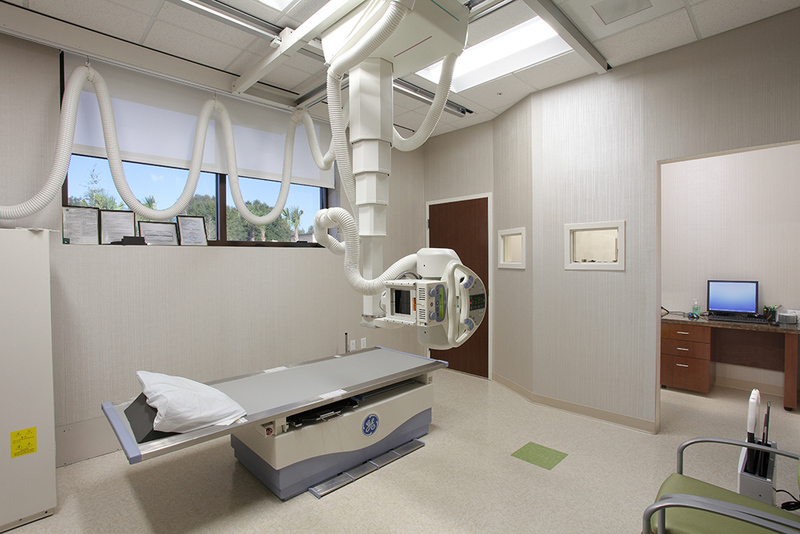 Watson Clinic Highlands also offers comprehensive radiology capabilities, including CAT scan, DEXA bone density scanning, x-ray, ultrasound and 3D mammography. 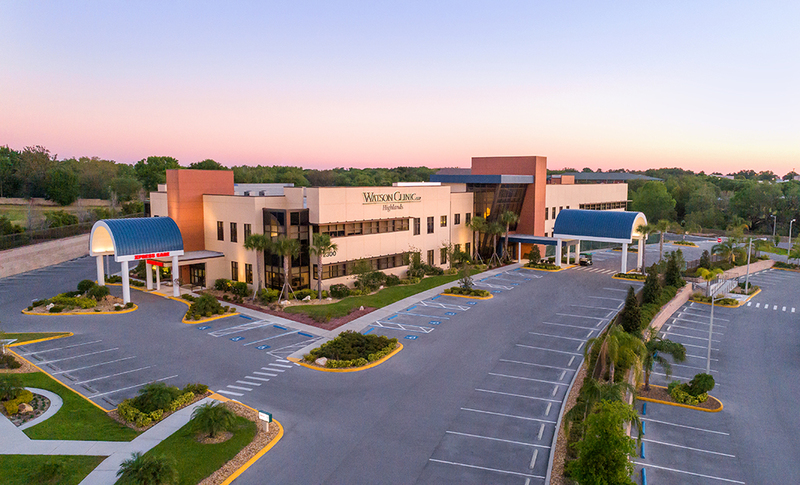 Now more than ever… Watson Clinic Highlands is a full-service medical campus where patients of all ages can find the comprehensive and diverse healthcare experience they deserve.